Considered one of the finest actresses of our generation, Meryl Streep made her motion picture debut in 1977's Julia. 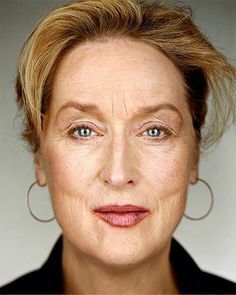 Her second film, Deer Hunter, earned her an Oscar nomination. She would later be nominated 11 more times. Streep has won two Oscars, one for 1980's Kramer vs. Kramer and one for 1982's Sophie's Choice. Her more recent Oscar nods include One True Thing and Music of the Heart.